Munich is the capital of Bavaria. It is also the 3rd German city along with Hamburg and Berlin. 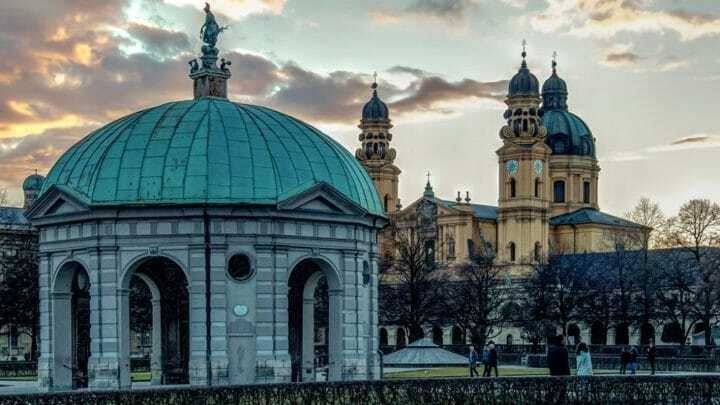 Munich is the German city to visit to soak up German culture. It is considered one of the richest cities in the European Union and it’s Germany’s second largest tourist destination along with Berlin. All tourists have heard about Oktoberfest which brings millions of visitors every year at the end of September. For beer lovers, Munich is also the birthplace of many very good German beers. To help you to plan your trips in Munich, we listed visits and places of interests to do in Munich. Where to stay in Munich (appartments, hotels, youth hostels,...) ? 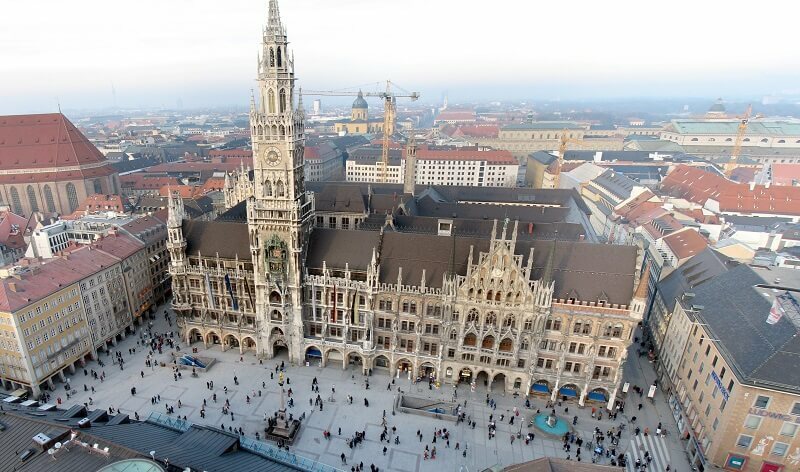 To enjoy your stay in Munich, it is necessary to pick the right location to stay. We give you here our best tips to know in which neighborhood to sleep and choose your accomodation accordingly ! Want to see Munich as a local ? To discover hidden places and to enjoy your stay away from mass tourism? The fast lane is here !